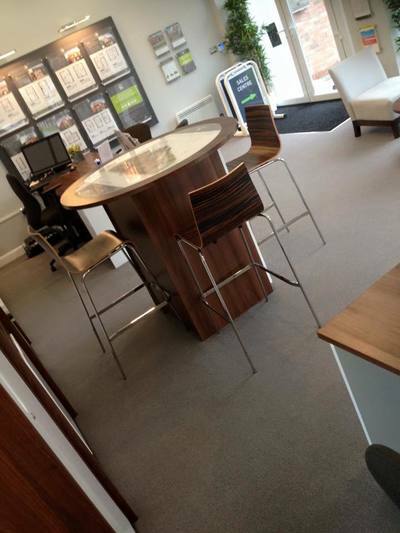 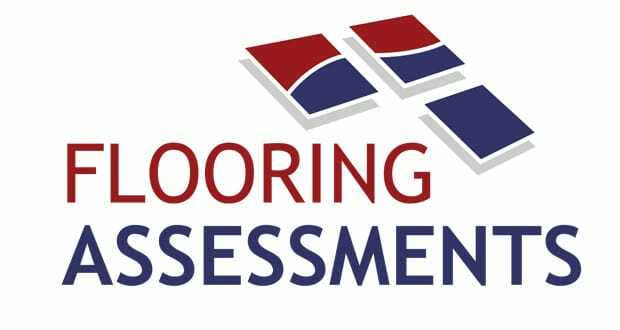 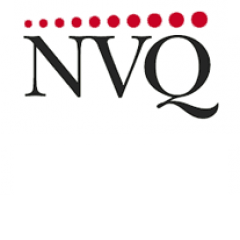 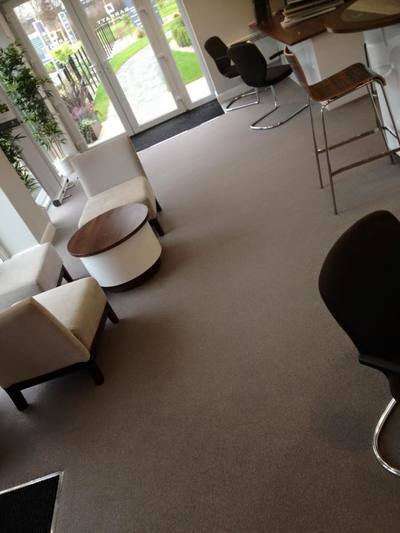 ​when it comes to carpets there is a huge range of varieties, it all boils down to your own taste and lifestyle, from a cord to an axminster we can cater for all. 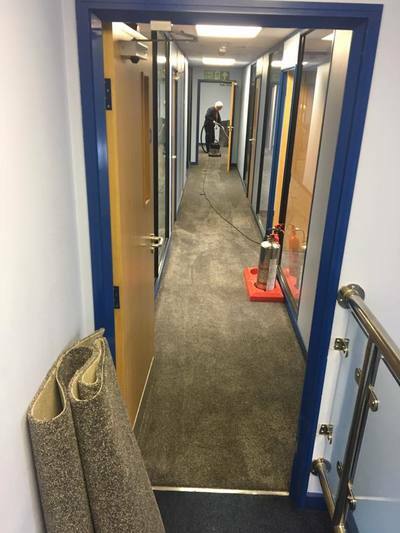 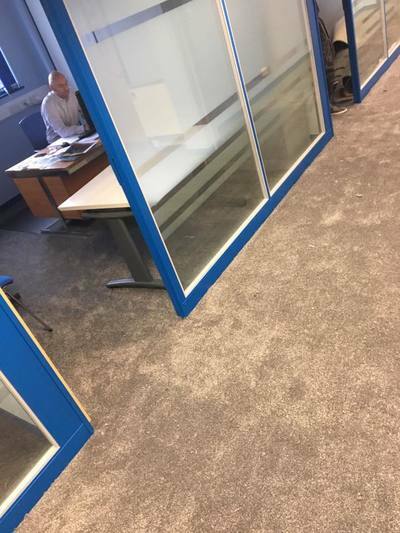 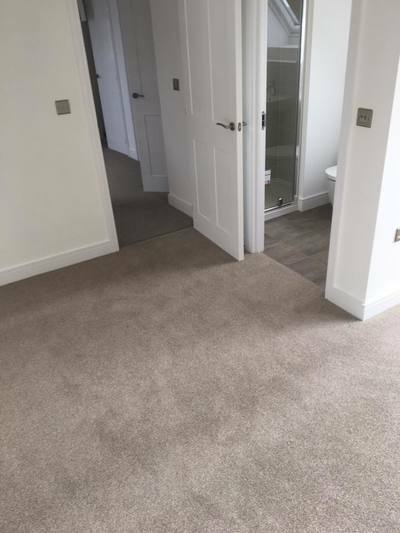 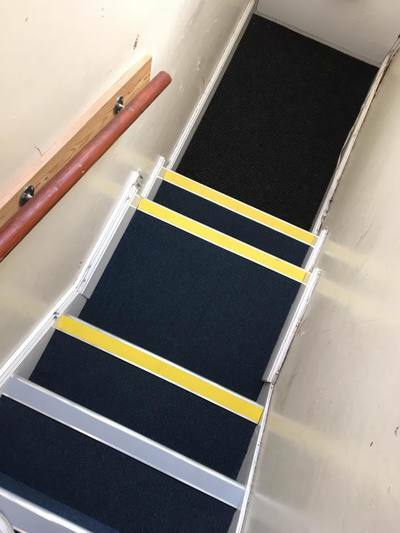 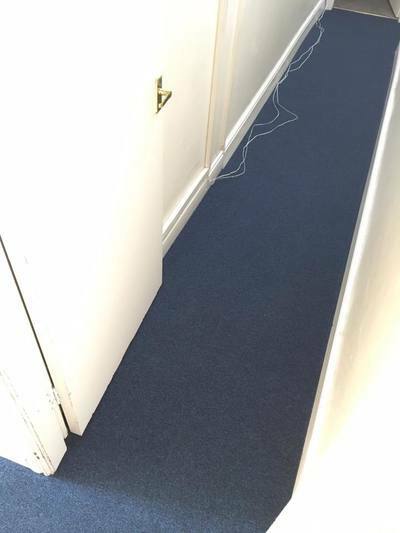 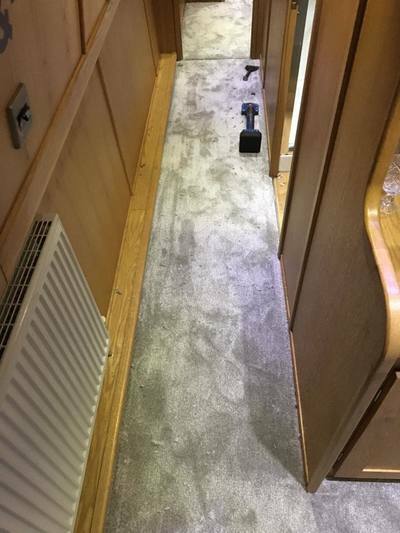 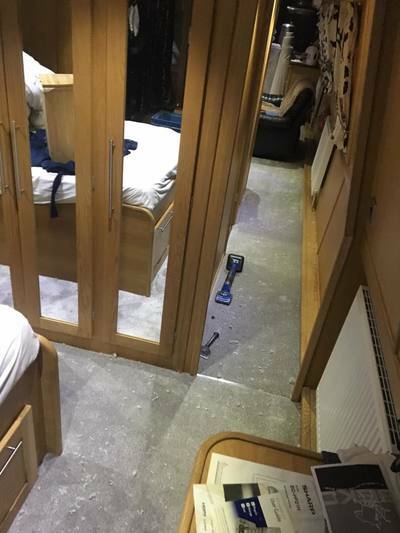 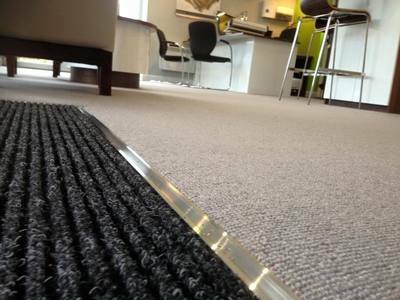 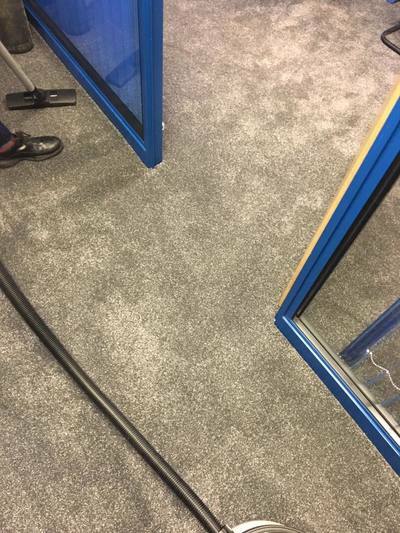 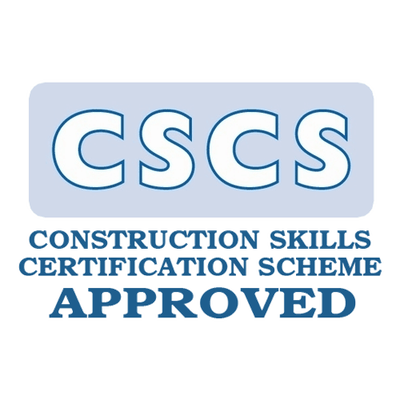 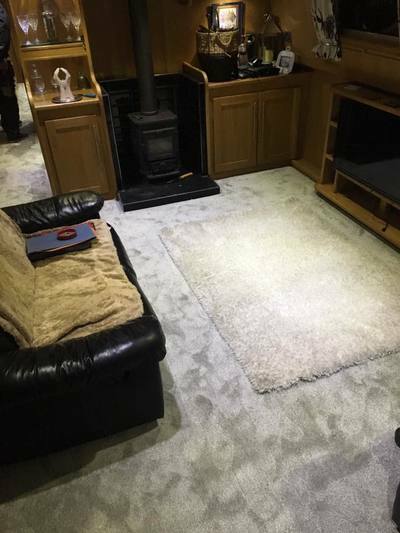 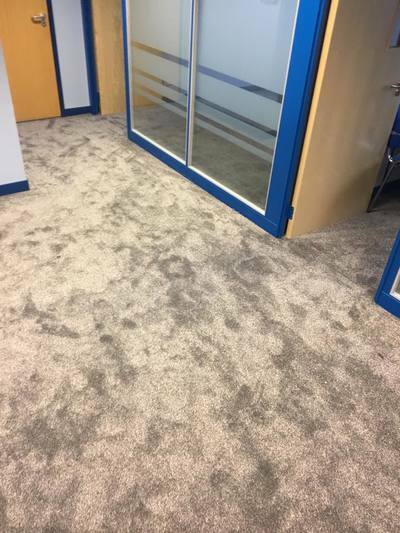 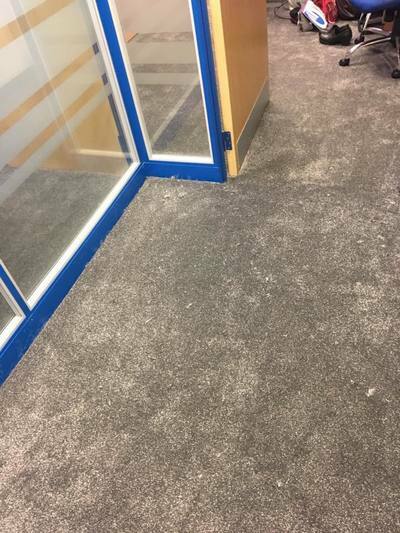 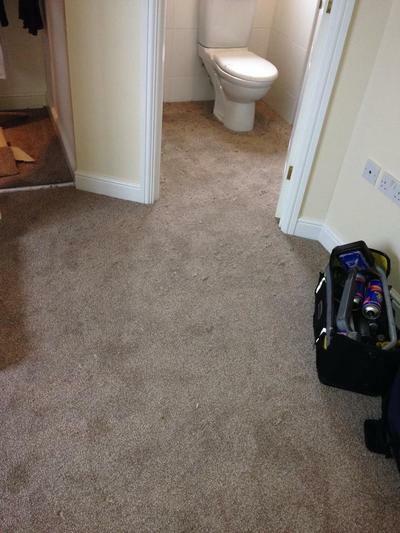 its not just the carpet that creates the soft luxurious feel of a new installation, underlay plays a massive part in increased comfort, heat insulation, noise reduction and the lifespan of the chosen carpet. 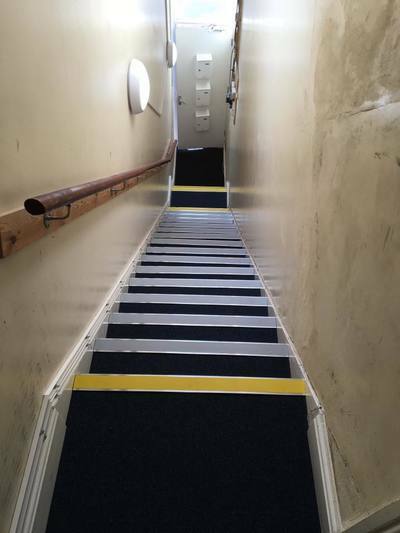 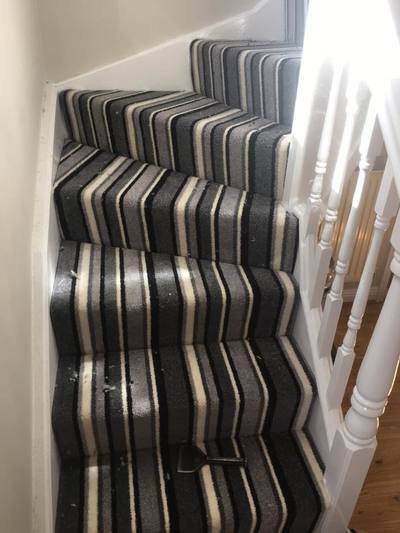 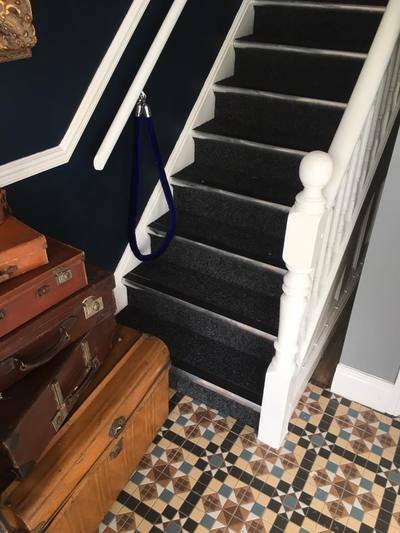 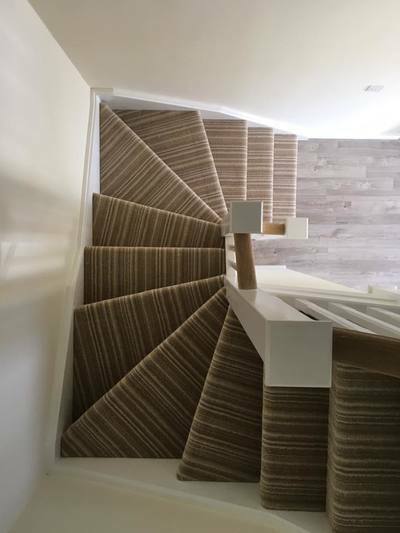 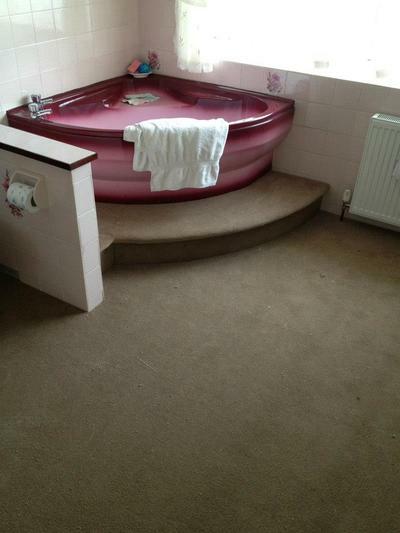 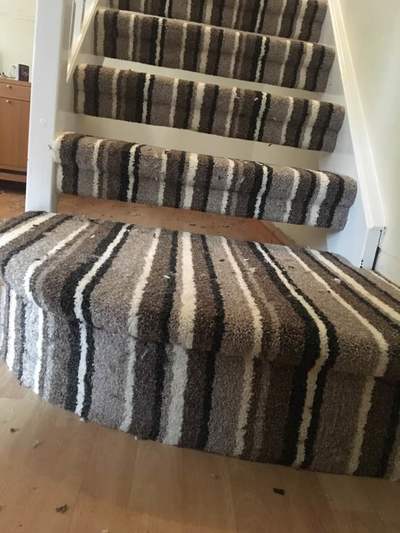 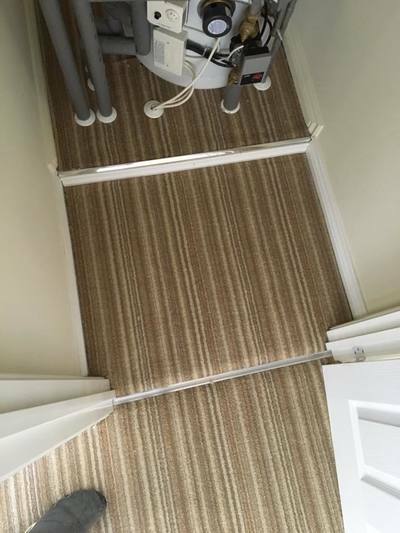 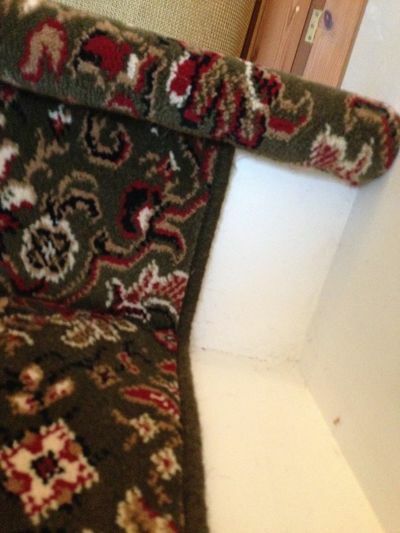 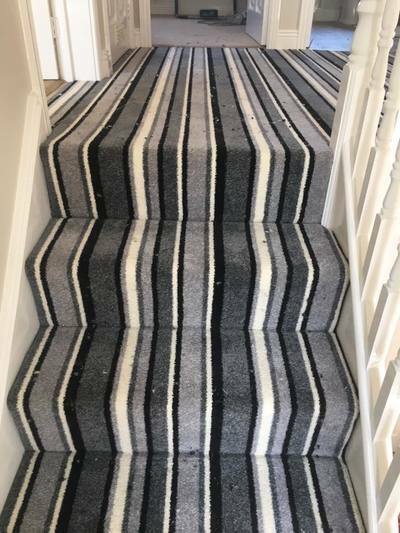 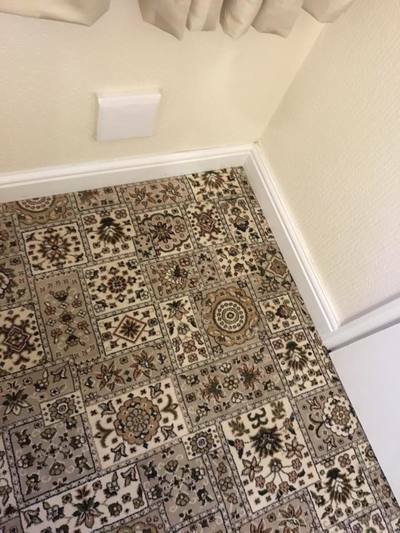 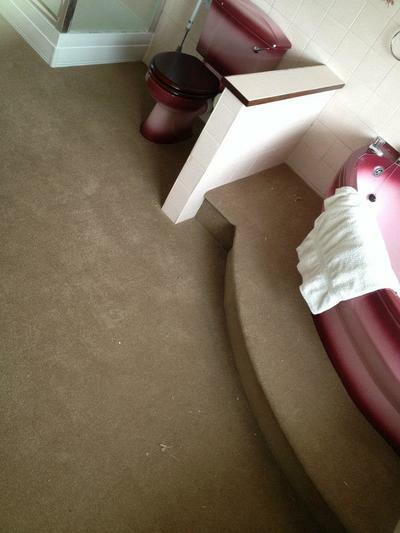 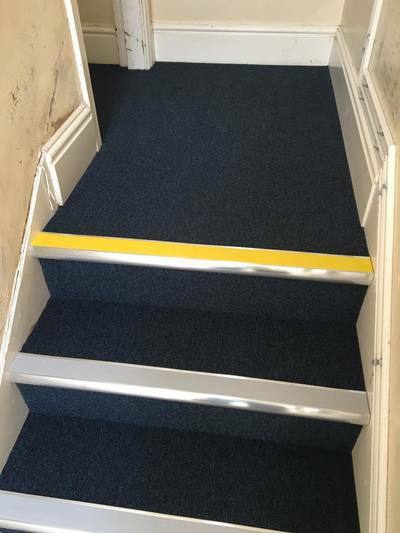 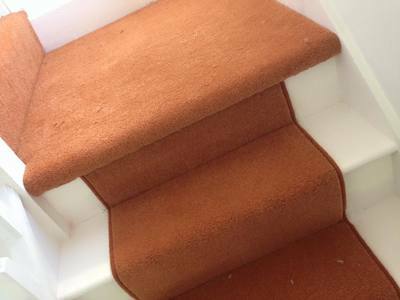 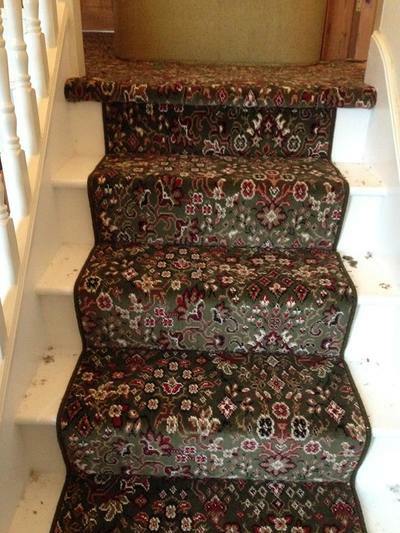 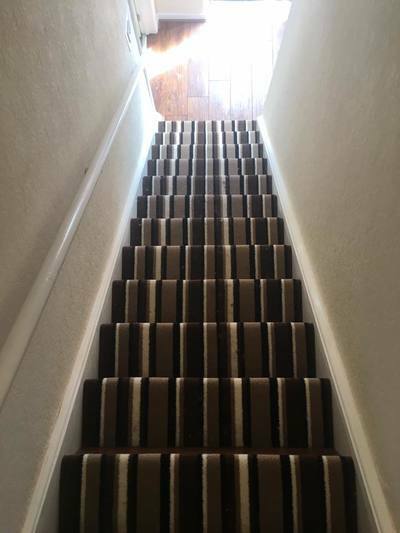 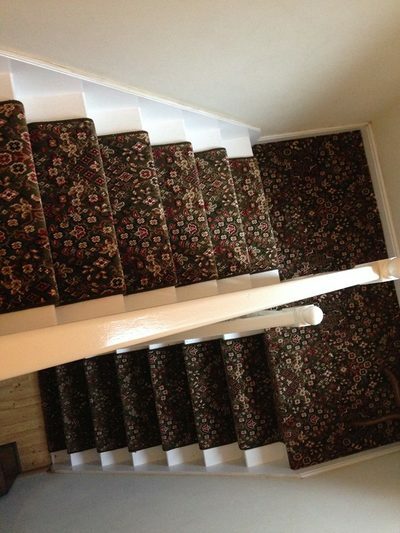 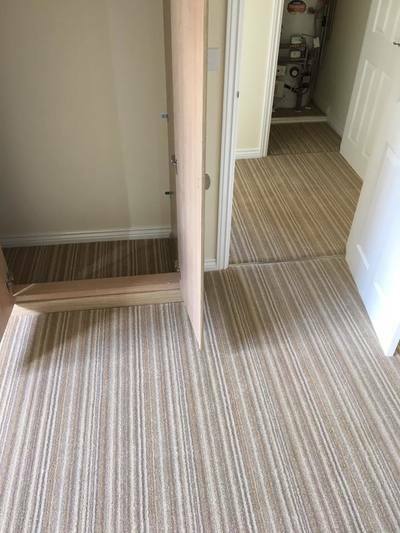 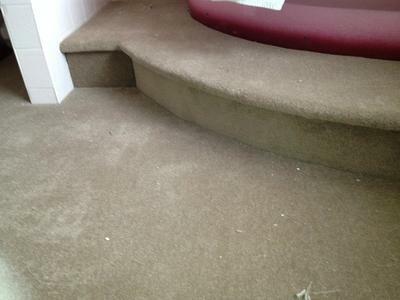 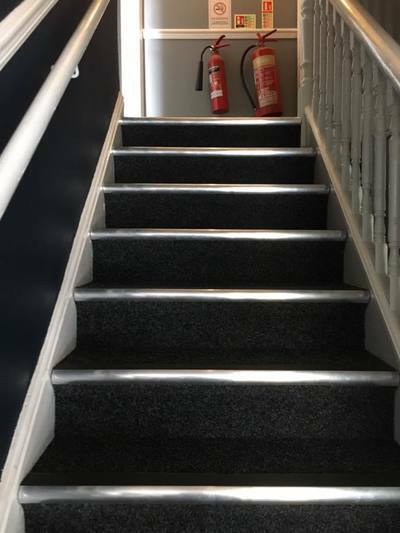 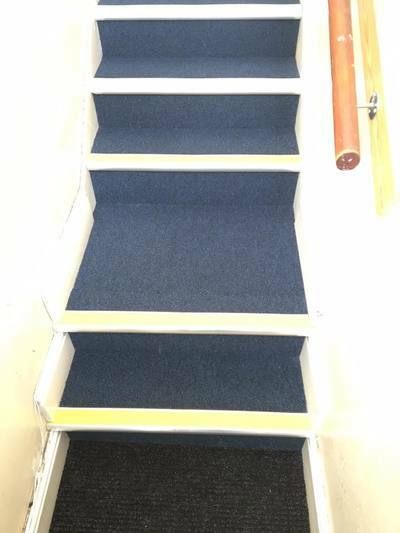 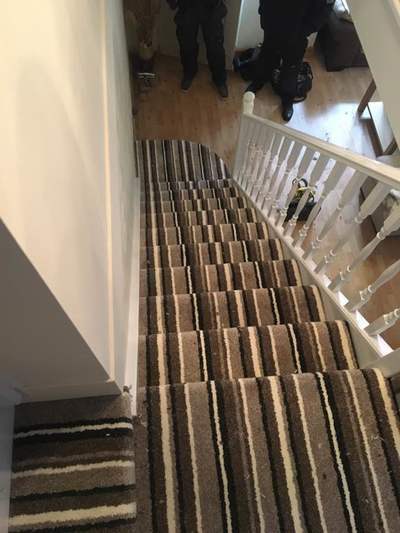 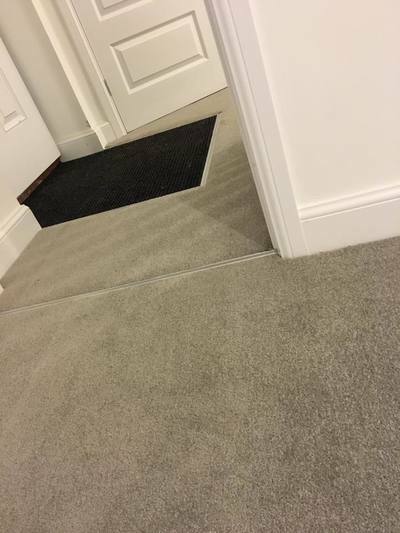 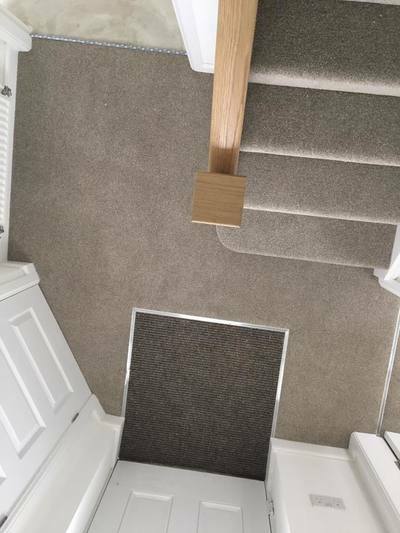 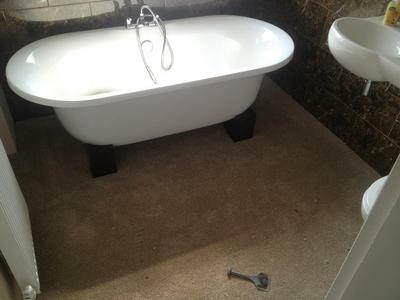 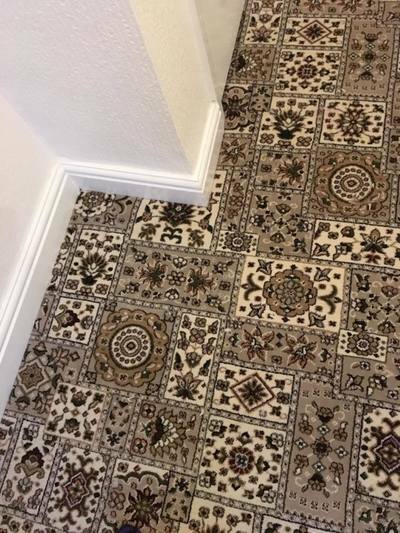 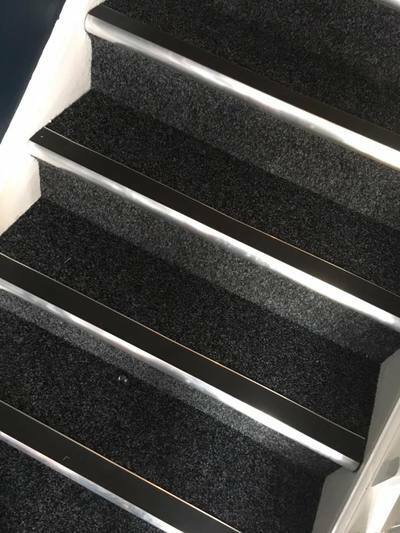 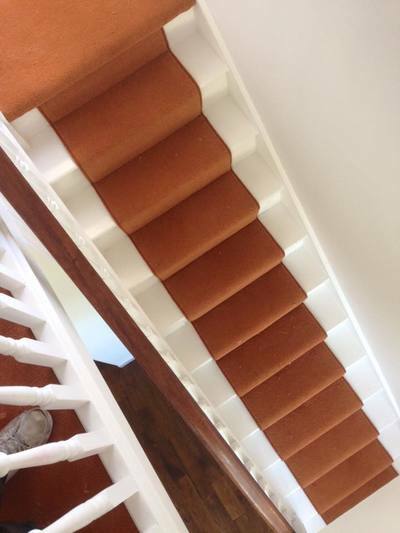 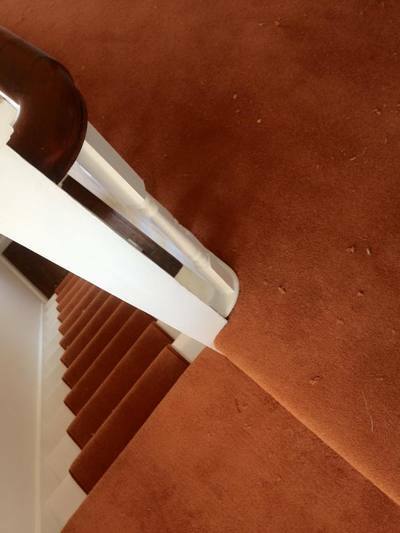 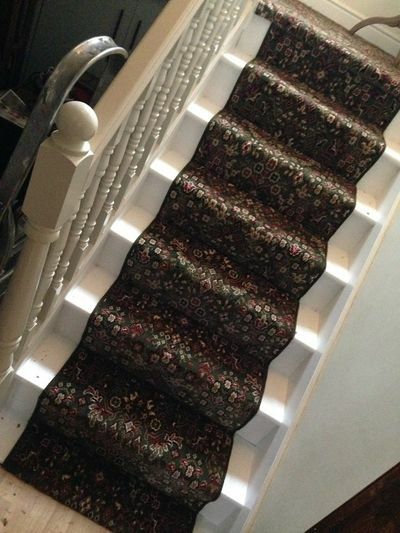 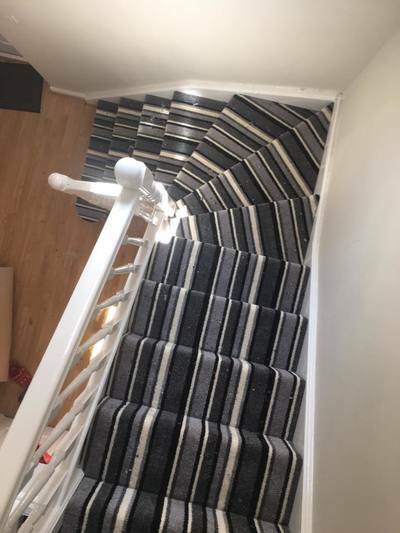 what you can do with carpet has amazed us with the unusual requests over the years the result is very forgiving compared to other flooring, carpet up the wall as a headboard to the more traditional rap round stair cases we have you covered at every angle.